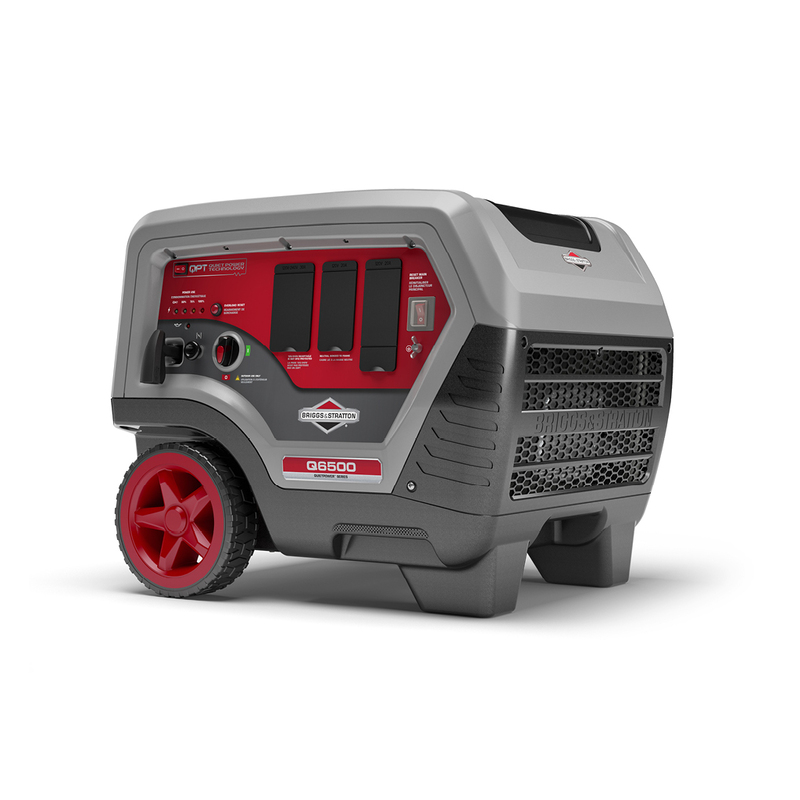 Introducing the new Briggs & Stratton Q6500® Inverter Generator, our largest inverter product. 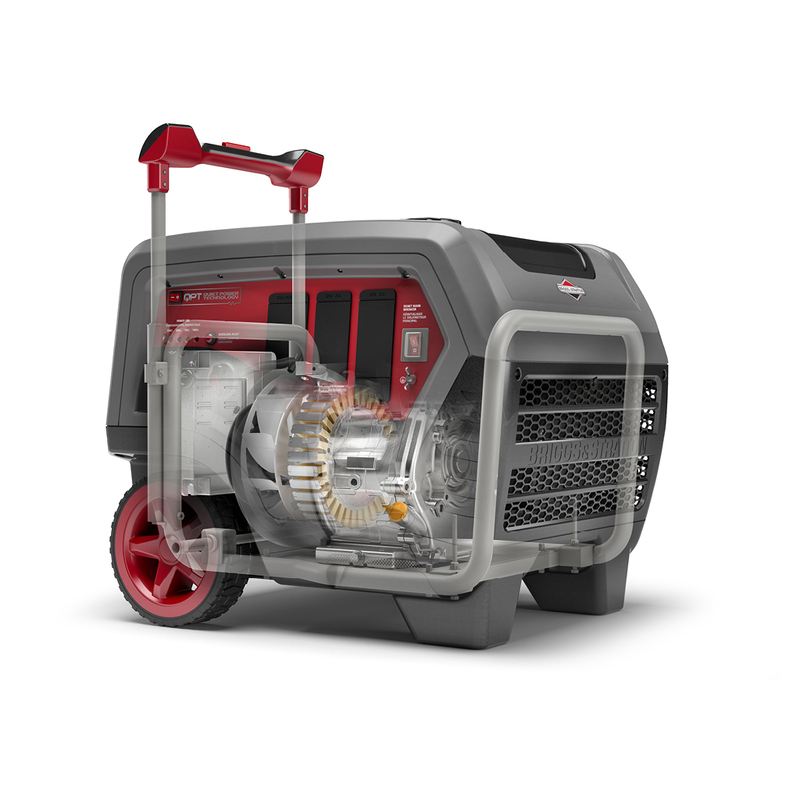 The Q6500 QuietPower ™ Series inverter generator is more than 60% quieter than standard generators and can deliver 6,500 starting watts of reliable backup power. 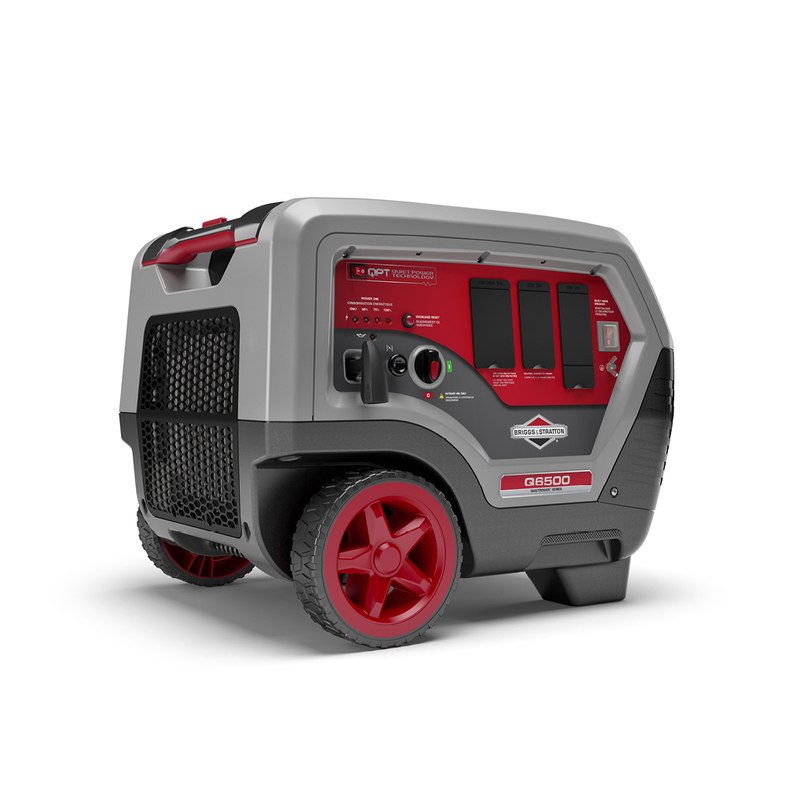 It features a 32amp single phase outlet that is perfect for home power outage applications.